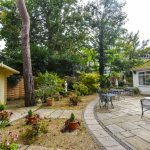 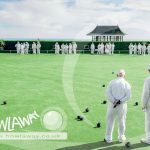 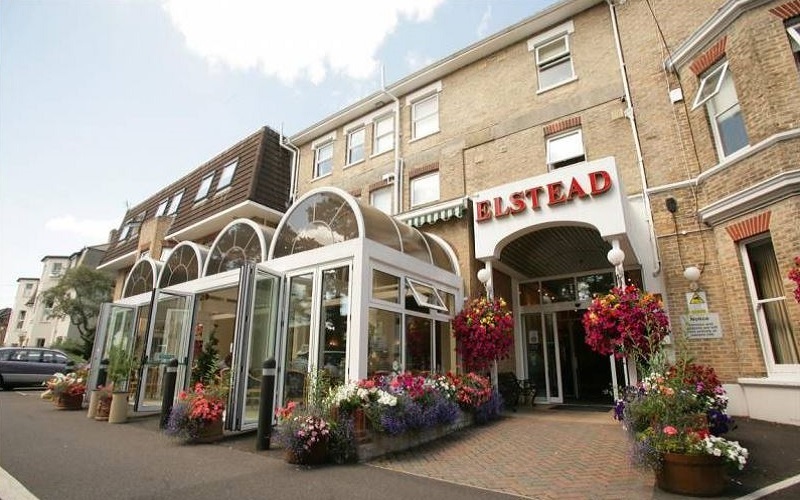 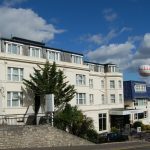 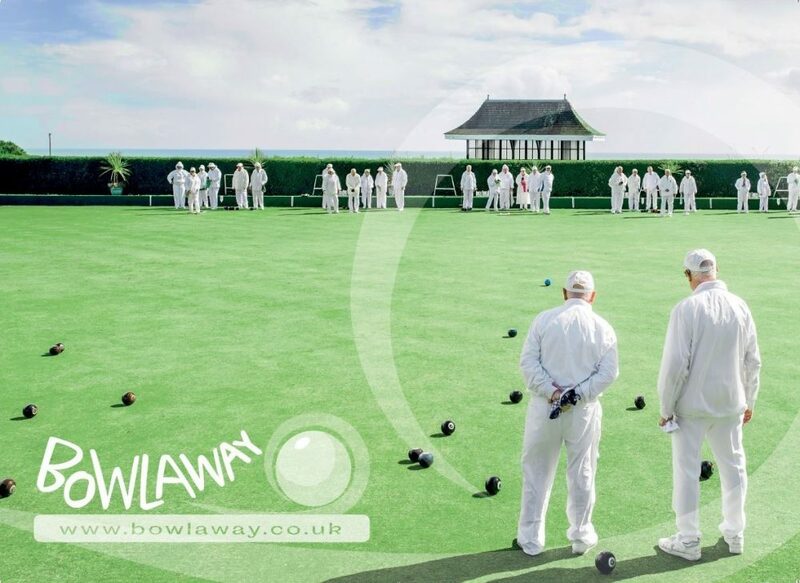 The Elstead Hotel is just a short stroll from the beach, situated in a quiet, tree-lined avenue with a large private car park. 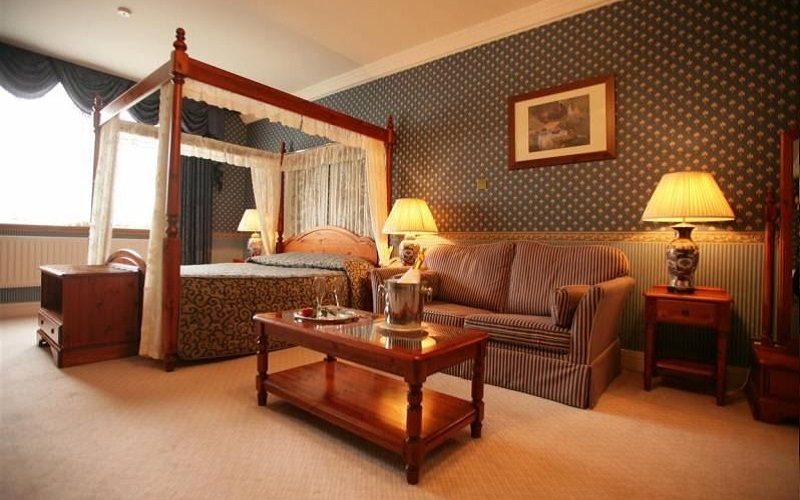 It offers excellent service and a high level of comfort for the most discerning guest. 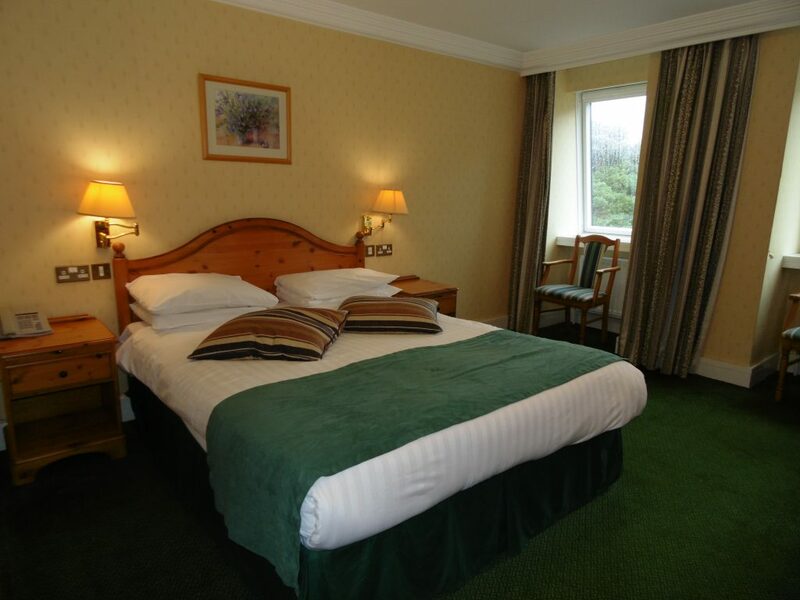 The Elstead has 50 en-suite well equipped bedrooms. 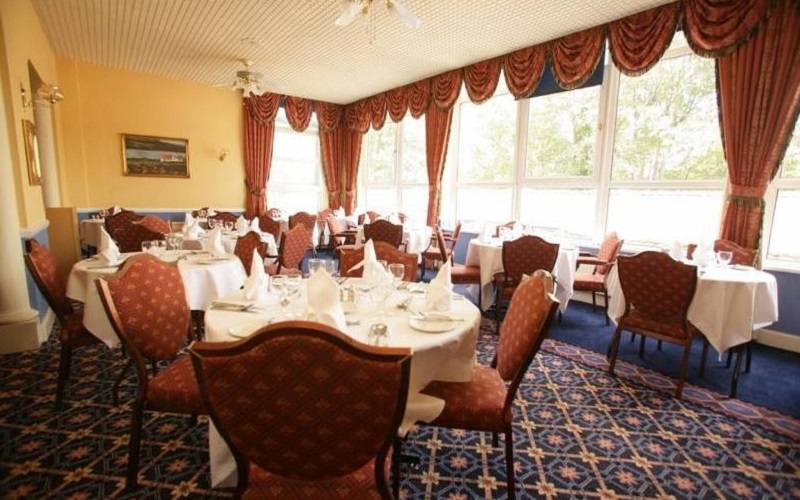 There is an attractive and spacious air-conditioned restaurant with an excellent reputation for traditional, home-cooked food. 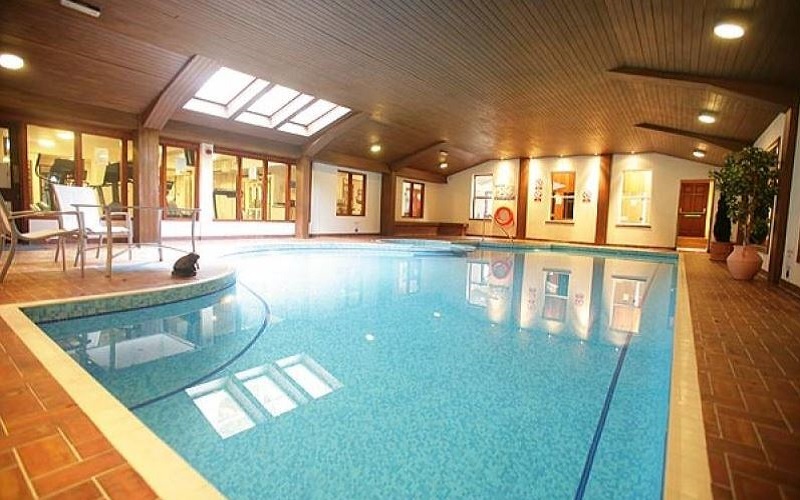 The Elstead also boasts outstanding leisure facilities, including a 46 ft indoor heated pool and fitness suite.